McLaren Construction is one of three contractors to be awarded a place on the Be First Development Framework Agreement Lot 2, for major projects of £10 million and over. The framework is designed to accelerate development and growth in the borough to benefit the residents of Barking and Dagenham. Affordable homes for local people is the main focus for the framework, alongside related infrastructure and local amenities. As part of the selection process, McLaren demonstrated its ability and commitment to deliver high-quality buildings, on time and to budget, as well as our enthusiasm for working in partnership with Be First to improve the communities where we work. 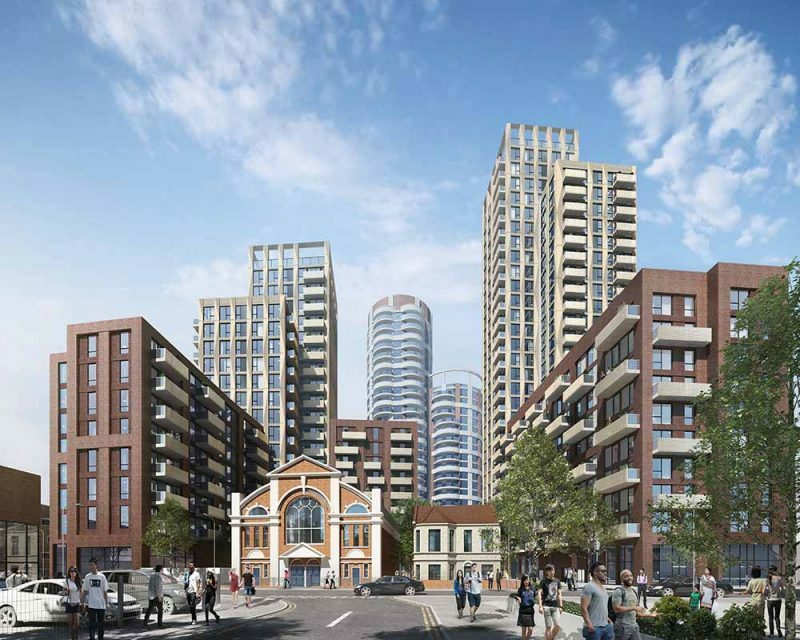 McLaren’s first project within the framework is set to be Crown House, a new residential block in Barking, for which McLaren is preferred bidder. “Working in true partnership to deliver exceptional quality is something we do well. We also have an excellent track record in collaboration – with customers and the community – helping us to leave a positive legacy wherever we work. Overall, the framework is worth up to £1 billion over the next four years. This is McLaren’s second major framework win in recent months, following its success with Procure North West in 2018.